Changes for the ISL’s tech kits! New year, new us! 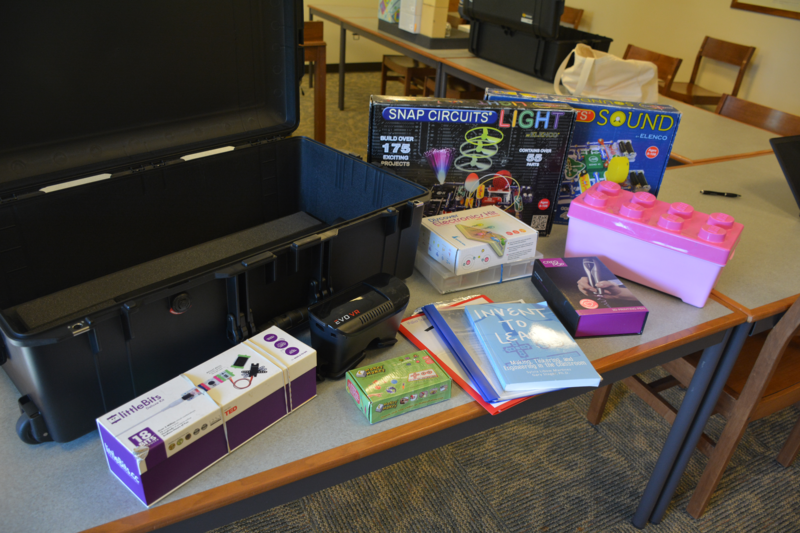 The Indiana State Library has changed the checkout requirements for our circulating technology kits for the new year. 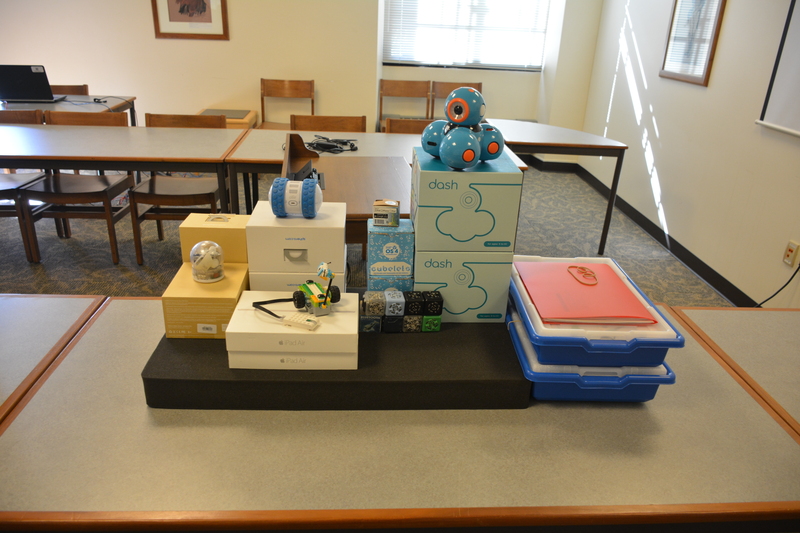 Starting this month, the Maker Space and Robots Kits can now be used in patron programming! Libraries that would like to check out the Maker Space or Robot Kits just need to complete an online Moodle course before reserving the kit. This course can be taken at your own pace, is worth two TLEUs and must be completed before a scheduled kit drop-off. You can find these courses on the Professional Development Office’s Moodle page. The kits can be checked out for three weeks. To reserve a kit, please contact your regional coordinator. Contact information can be found here. This blog post was written by Courtney Brown, southeast regional coordinator, Indiana State Library. 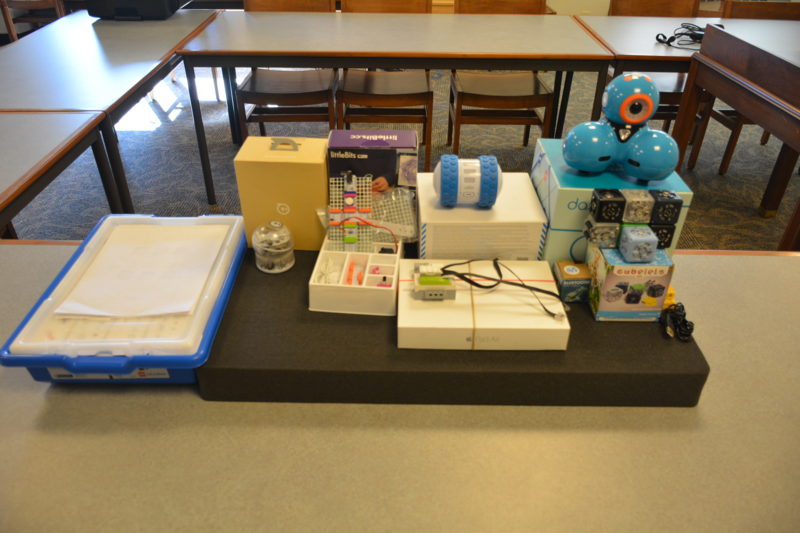 This entry was posted in Professional Development Office (PDO) and tagged Library, maker space, MakerSpace, robots, tech kits, technology by indianastatelibrary. Bookmark the permalink.